The Shared Decision-Making Committee (SDMC) meets this Wednesday, April 24. 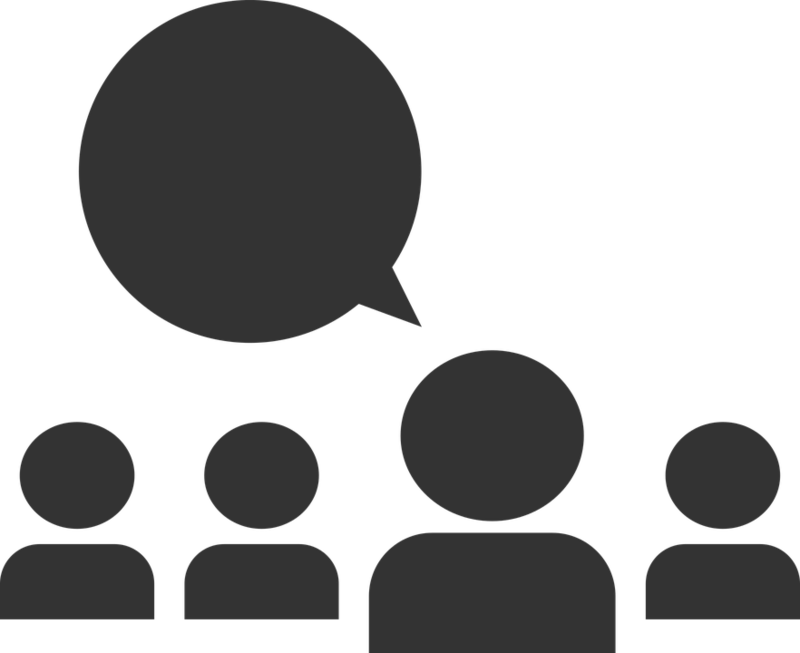 If you have feedback, concerns, or praise that you would like addressed at the meeting, you may send a note to SDMC@travispta.org or drop a written note in the box at the school’s front desk. You may choose to remain anonymous in either instance if you wish. Please submit any notes by 3pm on April 24 to ensure inclusion in the meeting. Bringing information or concerns to this committee is one way to see action taken on the matters that matter most to you! Join Principal Day this Friday, April 26, at 7:30am in the Travis library for the final “Coffee with the Principal” of the school year. Mr. Day will provide updates about fun, funding, and all the other things you want and need to know about the happenings at Travis. PTA is bringing breakfast, so you can grab a bite while you listen! The first week in May is Teacher Appreciation Week, and we want to show our teachers how much we love them! Let's thank them for all their hard work by giving them a luncheon they'll remember. On Wednesday, May 8, we're going to have a Tex-Mex buffet. It’s all hands on deck, so sign up to help HERE. SAVE THE DATE: CALLING ALL SUPERHEROES ON MAY 16th! Mark your calendars for Thursday, May 16, from 7:15 to 8:30am. 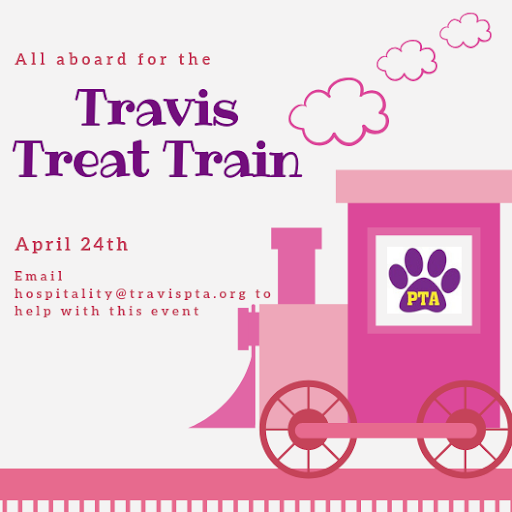 Travis PTA would love to thank all our volunteers, donors, and sponsors with a special breakfast honoring YOUR collective superpowers. This is a fun time to catch up with your Travis family and share some successes from the concluding school year. Beginning at 7:45, PTA will host the final general meeting of the year. The 2019–20 budget will be proposed for adoption, and updates and exciting developments for the next school year will be shared. We hope to see you there! Results are in, and VegOut! was an absolute success! Once again, the kindergarten class owned the competition, collectively logging over 4,000 vegetables during the month of March. The entire kindergarten class (both students and teachers) deserve major kudos for a job well done. 4th Grade - Cord C.
3rd Grade - Nora E.
2nd Grade - Henry W.
1st Grade - Genevieve B. 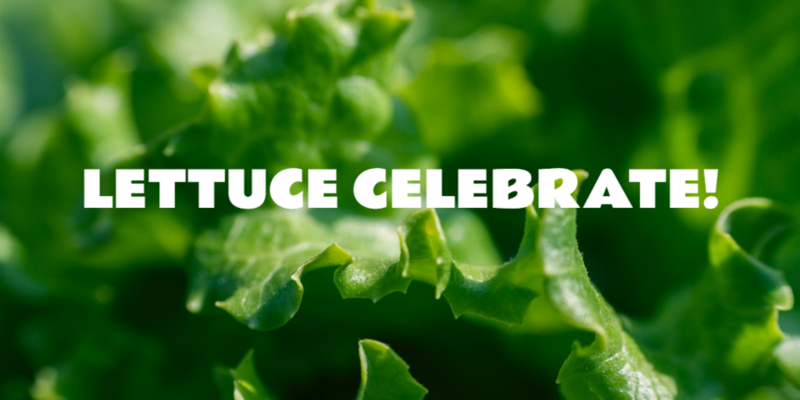 A double high-five also goes to our 18 students who successfully ate more than 60 veggies during the month of March: Cord C., Christian J., Nathan B., Cora B., Anna H., Ava M., Cameron M., Cecilia W., Charlotte S., Finn B., Isla H., Viviana V., Adrian E., Holden S., Tai C., Genevieve B., Tierney S., and Hollis B. And finally, special bragging rights are reserved for the three members of our Travis family who successfully consumed over 90 veggies each during the challenge: Anastaisa C. (93), Mrs. Cress (114), and Henry W. (117). And of course, every kid who tried even one new vegetable last month is a winner. Congrats to all of our 2019 VegOut! participants! Travis students have been running and running and running! Six months ago hundreds of Travis students made a goal of completing at least 26 miles or more of running this year and nearly everyone has completed the challenge. Heck, we even had some students do over 100 miles of running this year! The time to celebrate is just around the corner. On Tuesday, April 23 after school we will have our final mile celebration. Click HERE for more details. There will be healthy snacks, sports prizes and lots of running! Be sure to turn in all those mileage logs to Mrs. Dodd. The Senate Education Committee will have its hearing on school finance reform TODAY, Tuesday, April 16. They will discuss House Bill 3 (HB3), which has already passed in the Texas House of Representatives, and it is important to contact everyone on the committee (links available HERE) to let them know that you support comprehensive school finance reform and especially an increase in the basic allotment. We need to be sure that the school finance reform that comes out of this session is comprehensive. Further, we need to be sure that the legislators do NOT require a special session to accomplish school finance reform—it is currently budget season, and districts need appropriate budget information ASAP so they can plan for the next school year. Finally, HISD has a Fix School Finance tool that will allow you to contact all of the members of the Senate Education Committee at once. You can find that here: https://www.houstonisd.org/fixschoolfinance The toolkit includes sample tweets and sample emails. Important note: When contacting your representatives, be clear in the HB/SB that you are supporting/not supporting. The representatives’ offices keep tallies of constituent support/lack of support, and they use this information to make their votes. Each summer, Travis PTA hosts two play dates for incoming kinder families. If you have an incoming kindergartner and would like to co-host one of the events, we need you! It’s an easy gig - PTA provides basic snacks and water, and you provide the company and wisdom to our new families. Play dates are scheduled at the school playground from 9-11am on either June 8 or August 17 (both Saturdays). If you can lend a hand, please contact Erin Bain, PTA VP-Parent Involvement.